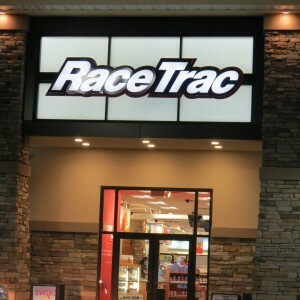 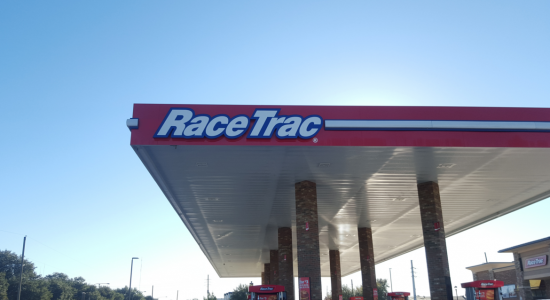 Creative Sign Designs is a proud signage provider for RaceTrac Petroleum Inc. in the southeast United States. 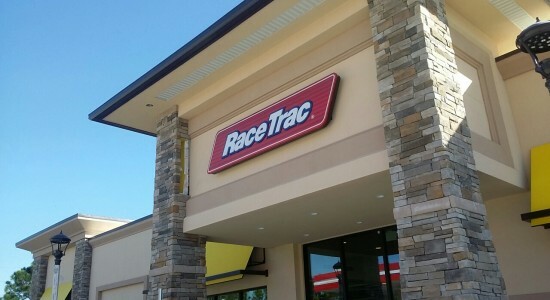 Working with RaceTrac entails fabricating and installing a range of exterior signage for more than 40 locations. 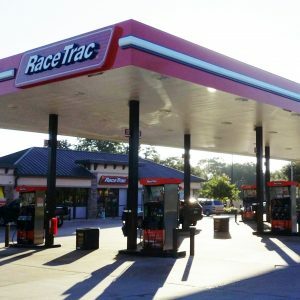 Creative Sign Designs is a preferred fabricator and leader in the southeastern United States for fabrication of signage for RaceTrac Petroleum Inc., Georgia’s third largest private company. 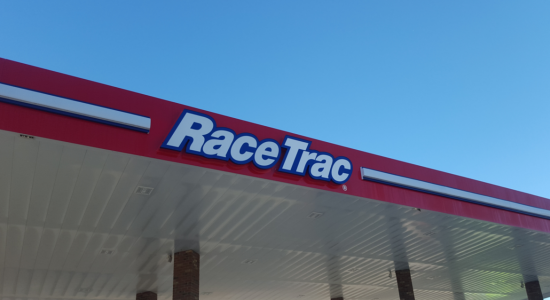 RaceTrac operates a chain of gasoline stations and convenience stores for which Creative provides consultation and signage solutions. 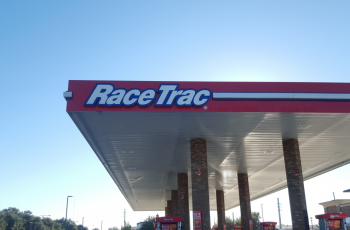 With such a notable brand in the eye of the consumer, it is imperative that design, sign specs and colors are consistent to what the client expects and the customer recognizes. 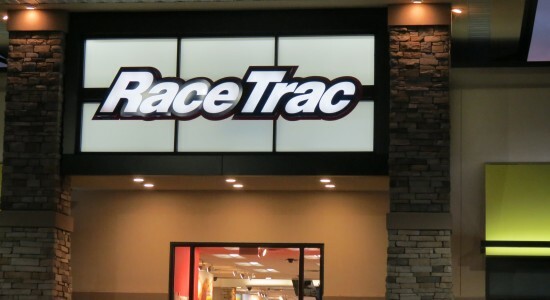 Creative’s capabilities in manufacturing and design ensure that the quality and consistency that is expected will be met every time. 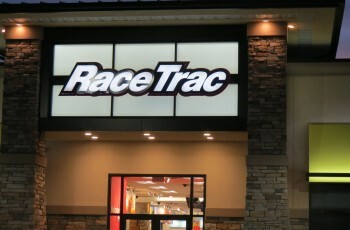 Creative’s projects range from illuminated and non-illuminated signage on buildings, pylons, and monuments using acrylic, aluminum, steel and polycarbonate materials. 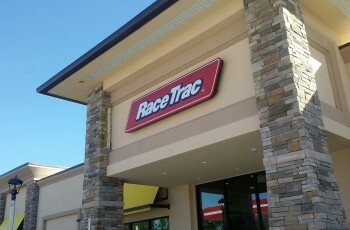 In close to two years, Creative has designed, fabricated and installed all types of signage for 40 RaceTrac locations. 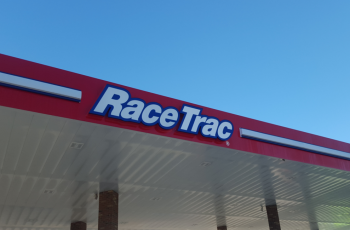 RaceTrac is a loyal client that Creative will continue to serve and partner with in its branding endeavors as the company progresses.